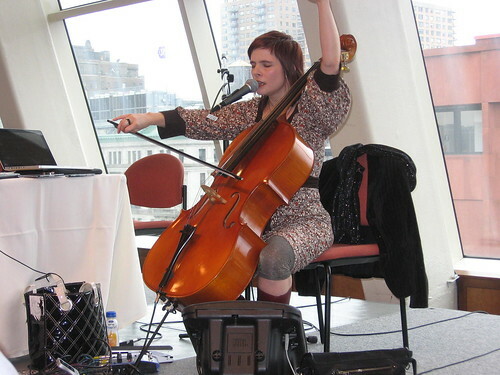 Was held Nov 23, 2009 at New York University’s Kimmel center, with more than 300 participants. First-person accounts consistently show that treatment can compound the ordeal of early psychiatric crisis– especially those resulting in hospitalization. In addition to the disorientation of psychosis, or the bleak depths of depression, treatment itself can be an ordeal. Even when offering welcome relief and safety, conventional biomedical responses can involve coercion, social isolation, the adverse effects of powerful medications, and suspension of life plans. Research suggests that lowering medication dose or delaying its use can reduce the disruptive effects associated with conventional treatment of first breaks. When combined with non-coercive, labor- intensive practices that draw upon kin and/or peers, viable alternatives to hospitalization have proven feasible. Although little known in the U.S., experience elsewhere suggests that such alternatives may provide gentler, more flexible, less disabling means of negotiating early crisis. 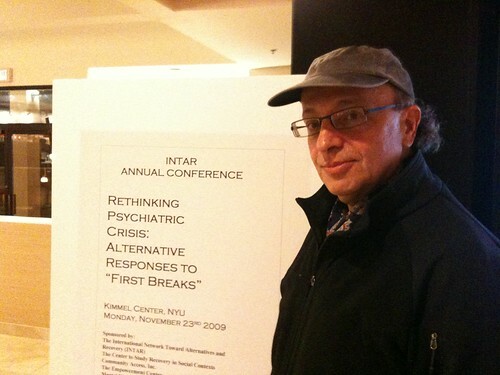 This conference will assemble experienced practitioners, seasoned researchers and informed users of such alternatives. It will explore their history, present-day problems and challenges, and prospects for expanding options for responding to psychiatric crisis in this country. Download the conference brochure here..
Read more about the conference and an interview with Peter Stastny at Mental Illness Watch here. Key Note: Why do we need Alternatives? 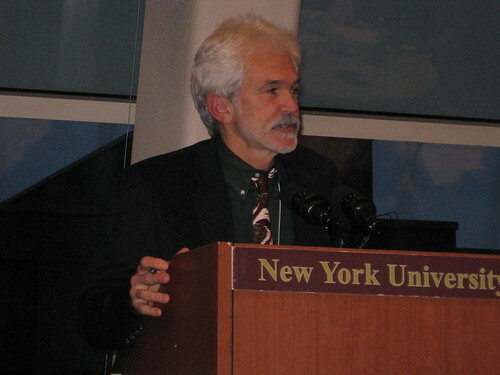 Listen to Audio recording of Will Hall’s Keynote speech here. Visit Will Hall’s website here. How do we know these alternatives are safe and helpful? 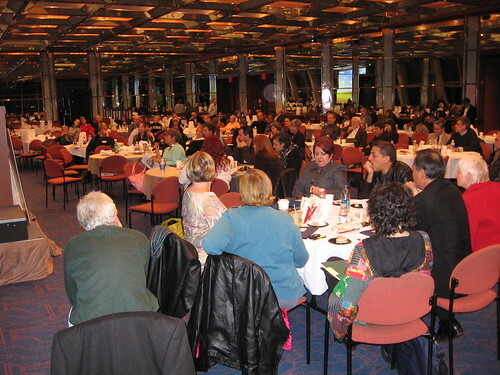 The 2009 annual conference was held in in collaboration with the Center to Study Recovery in Social Contexts, and with additional support from Community Access, The Empowerment Center and Mental Disability Rights International. Volunteer photographers Brian MacKinnon, Will Hall, and Krista MacKinnon recorded the pre-conference retreat in Rye, NY, and the conference itself at NYU’s Kimmel Center. The harvest is shared online at INTAR’s Flickr account and can be viewed on our Photo Gallery page, and also viewed as a slideshow below.